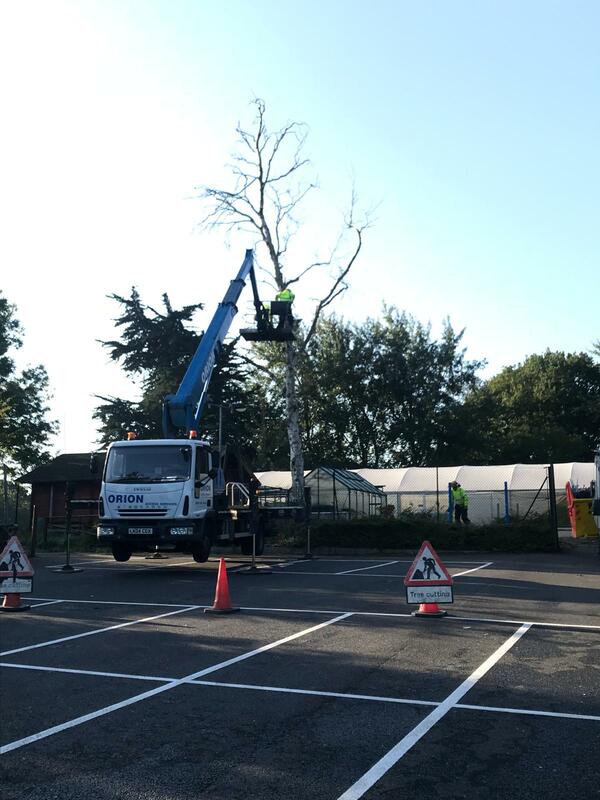 This week we have been working on felling (taking down) a dying Silver Birch Tree which of course poses dangers as it is located over a public car park belonging to an NHS building. Of course the NHS and their team contacted us as soon as there were any signs of it dying and had us inspect the tree. Due to its height and the fact that it was dying posed health and safety risks for our climbers. They were unable to climb the tree without the use of a crane (Cherry Picker). These are hired out by us to use on jobs such as the one we are telling you about today. Simple to use you think, but not. 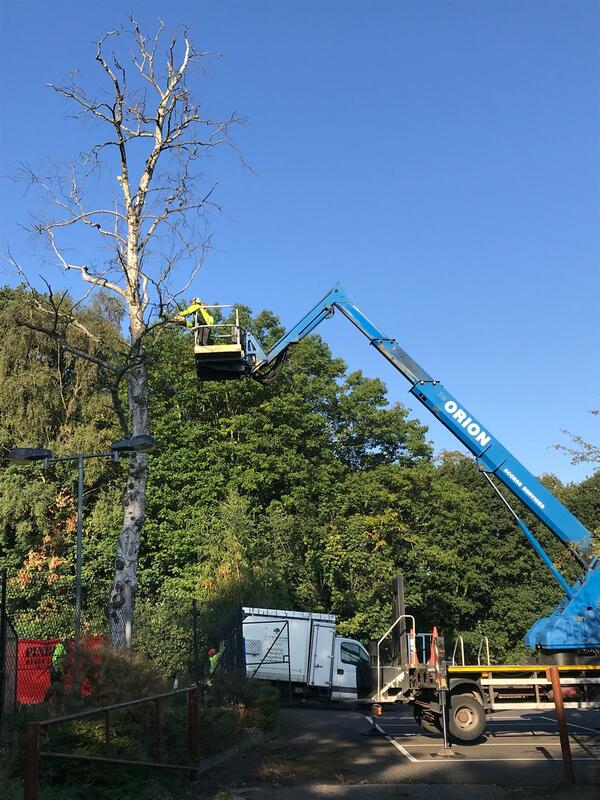 Equipment like this and jobs like the one we have carried out take professional and experienced arborists to carry the works out, operate the equipment and oversee the job in hand. In today’s market competition with quoting is at its highest, and though we always aim to be competitive, you get what you pay for. 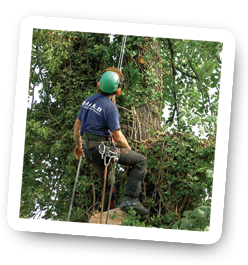 A friendly and professional team, experienced arborists, fully insured company and great customer service. We often carry out works for local councils and worked on many jobs given to us my NHS management. If you feel you may have a tree that is in decline and would like a free heath check which a member of our team can carry out. Or if you wish for a consultant to visit which we can arrange at a cost please feel free to contact us on 07966 265 373 or drop us an email for a response within 24 hours. 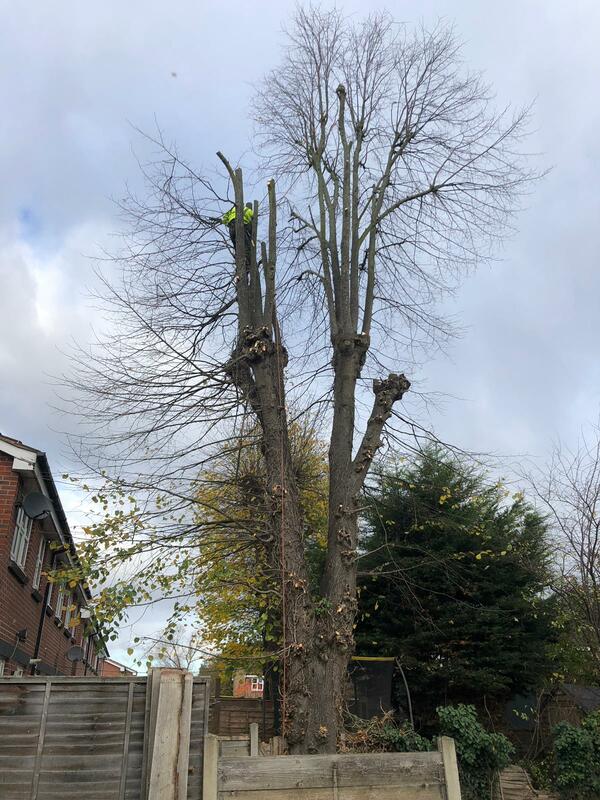 Crown thinning of your tree involves the removal of selective branches within the crown defined by a percentage whilst maintaining the overall shape, allowing more light through reducing the crown. 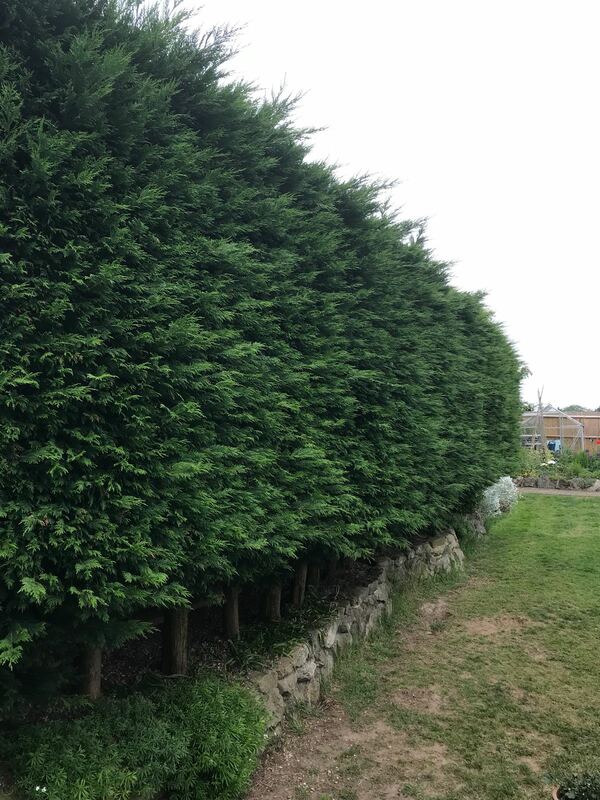 If you would like your tree thinned, or unsure as to whether it is needed or not then get in contact for a free tree health check, remembering we also provide free quotations which are emailed to you within 24 hours of receiving your visit. 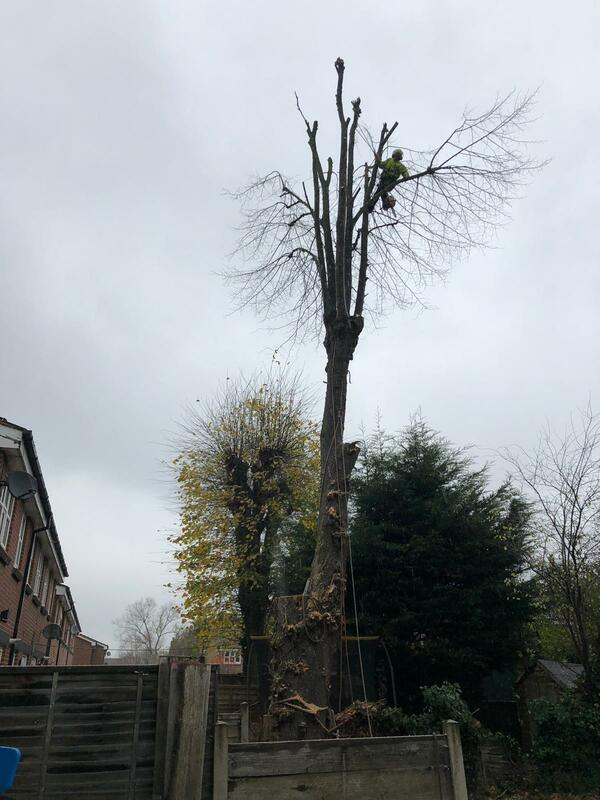 Their is no obligation to accept the works, though we are competitive with our prices whilst providing professional and experienced tree surgeons to carry out these works. To read more on the services we provide click here. or drop us an email by clicking here . 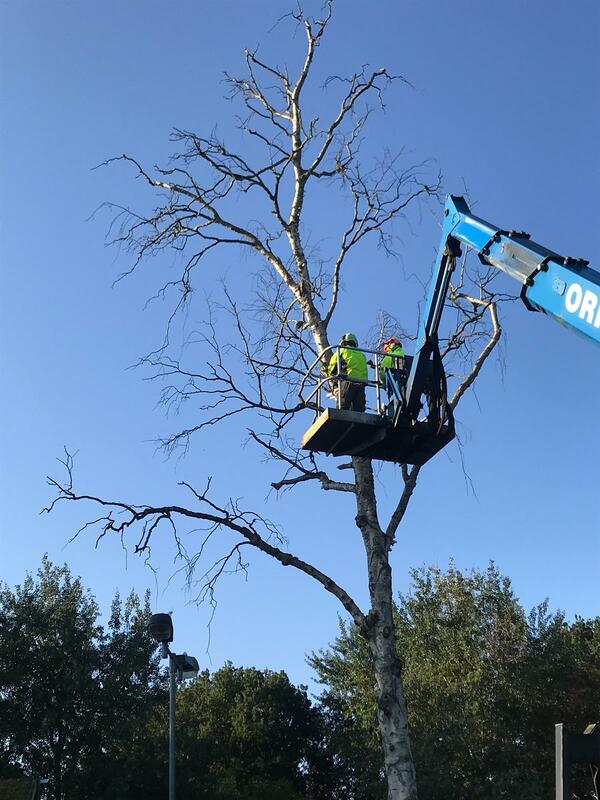 Raising the canopy by complete removal or pruning of lower branches to a desired height, removal of lower branches causing obstruction, providing clearance under the tree. 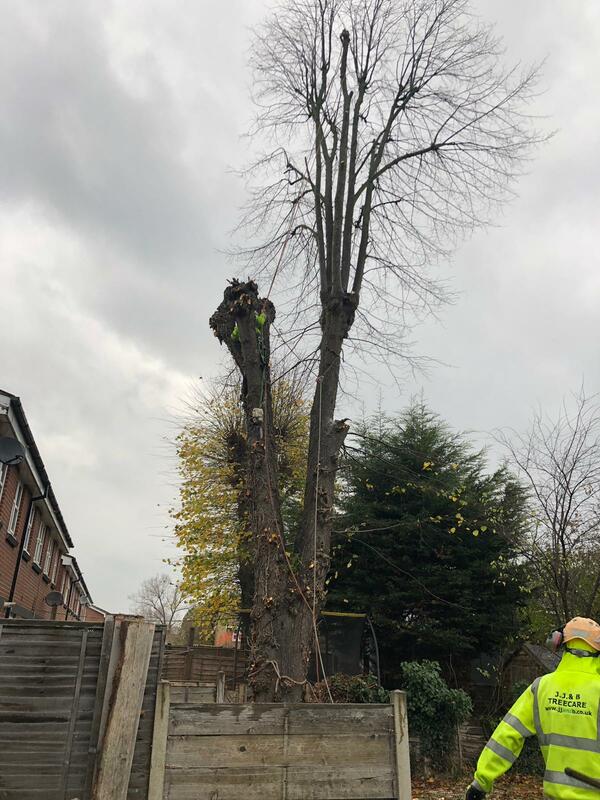 If you are unsure as to whether crown lifting is needed or not then get in contact for a free tree health check, remembering we also provide free quotations which are emailed to you within 24 hours of receiving your visit. 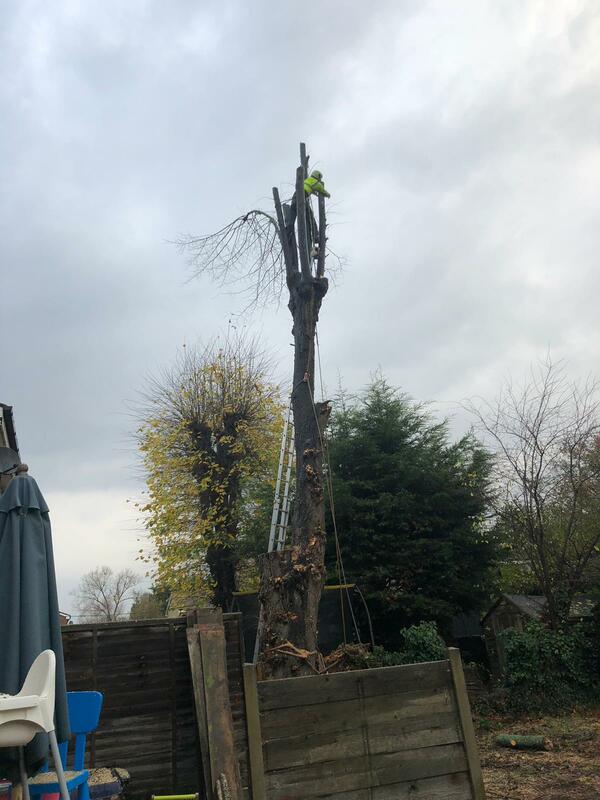 Their is no obligation to accept the works, though we are competitive with our prices whilst providing professional and experienced tree surgeons to carry out these works. or drop us an email by clicking here. 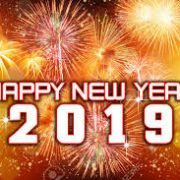 This year has been a properous one for all at JJ&B Treecare and that is thanks to new and repeat customers throughout 2018. 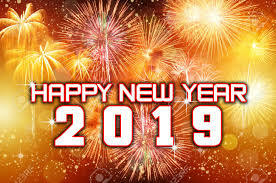 We would like to wish you all a fantastic New Years Eve and wish you all the best for the year ahead, may you all be blessed with health and happiness. 07966 265 373 or drop us an email. 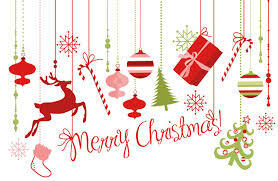 Wishing all our new and repeat customers a wonderful Christmas. May you share it with loved ones, enjoying good food and making beautiful memories. Taking time to spare thought to those who are less fortunate at this time of year. 2018 has been a wonderful year for JJ&B Treecare, and may the growth continue in 2019, but our thanks is to our wonderful customers. 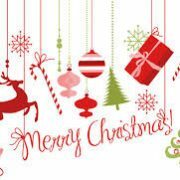 So from Managements, admin, and team at JJ&B Treecare Ltd we are wishing you all a very Merry Christmas and a fantastic New Year! 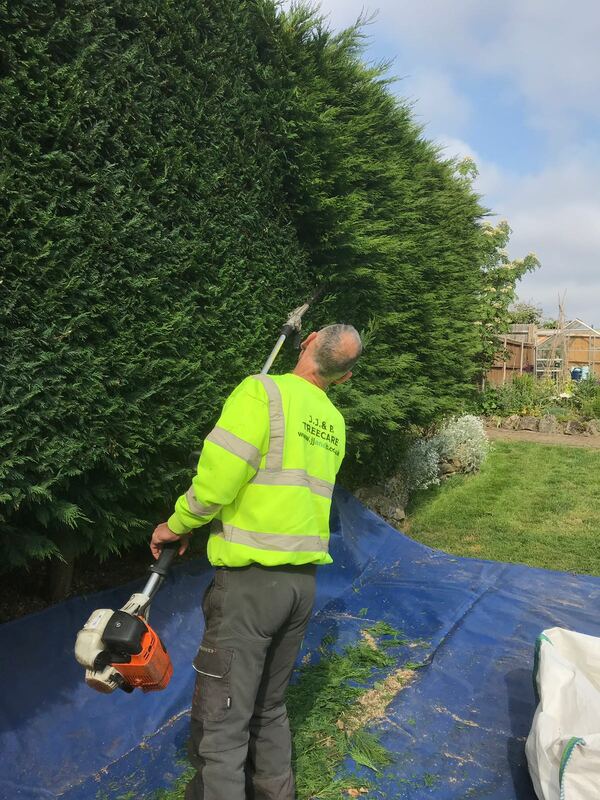 At JJ&B Treecare we pride ourselves with providing the best service possible, from providing the quotation, contacting the customers with everything being in writing to the manual work being the very best around. On receipt to all customers we kindly ask for feedback to be provided so that we can monitor how we are doing as a team to praise staff and also improve to keep being the best at what we do. To reward customers for their feedback we select at random a feedback comment and reward the lucky customer with a £100.00 One for all shopping voucher. Today Joe visited Ms Quintrell to award her with her £100 One for all shopping voucher, whom was very happy to receive this. We cannot stress enough our thanks to all customers this year, and how strongly we feel about feedback. It is always beneficial to us and also to you for the chance to win exactly as Ms Quintrell has. This time of year is always busy and everyone is always running around finishing last minute shopping, here at JJ&B we are still working hard. telephone on 07966 265 373 or via email for a response within 24 hours. As an established and highly recommended business we have a respectable reputation with the NHS, Local Councils and Insurance Companies. 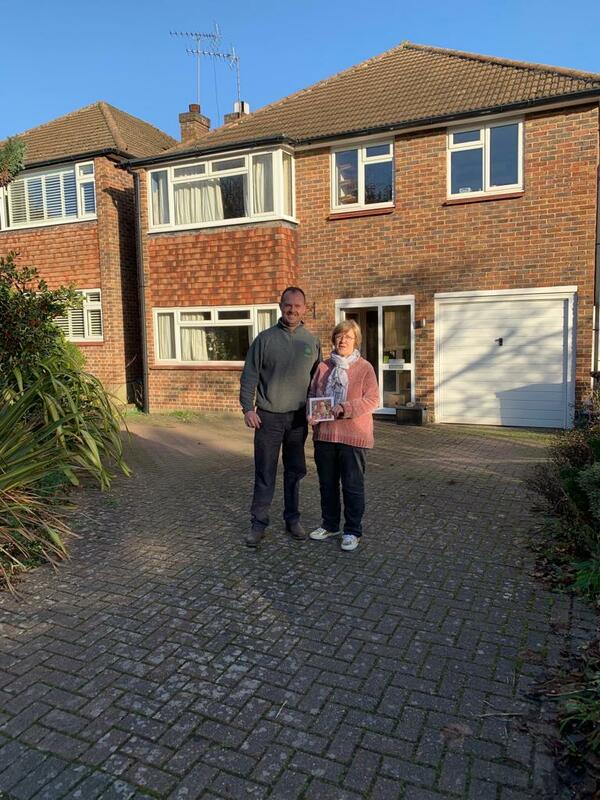 Earlier this year a managing agent based within the Bromley area contacted us as we had been recommended by an insurance company to them. One of their properties had a large Lime Tree which was causing subsidence issues to the property due to it’s size and location. 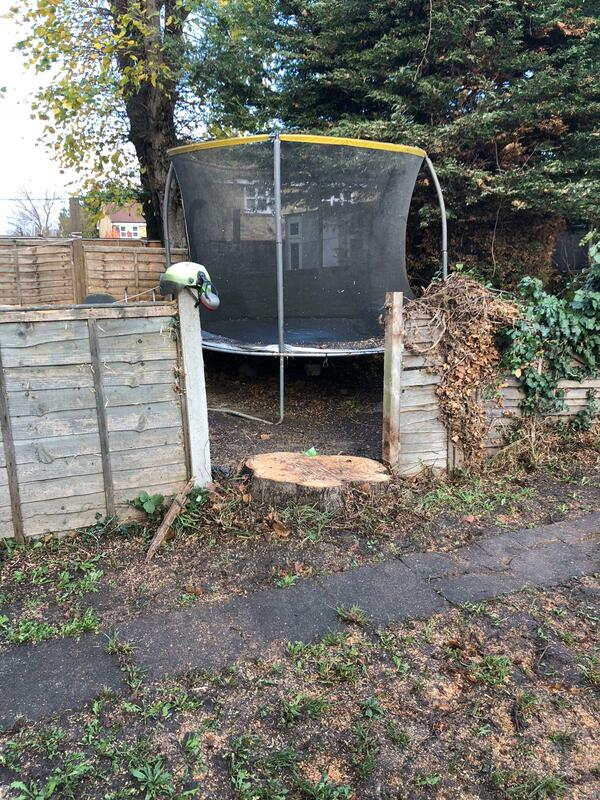 Upon inspection we noted the tree did have a Tree Preservation Order (TPO – Protected by the local council) against it, in order to carry out works on this an application had to be made to Bromley Council. 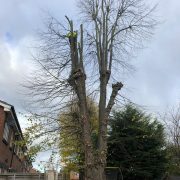 The application consists of having an experienced and qualified Arborist carry out an inspection and put together a report of his findings along with his proposal of recommendations on what works should be carried out. 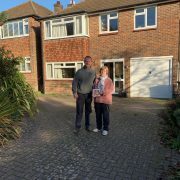 We use only the most highly and respected company in the area, who is extremely experienced, professional and fantastic with his time keeping in chasing the council for you and us so that we just handle the manual labour. 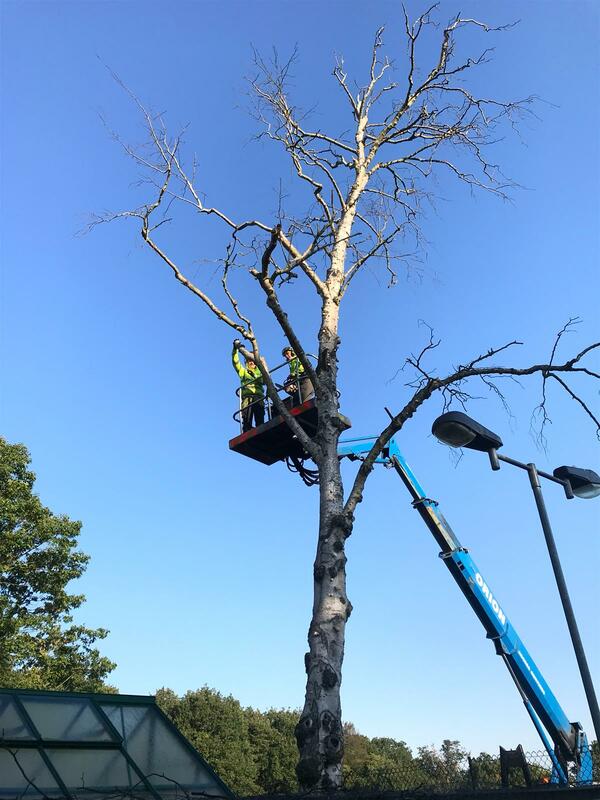 Once permissions had been granted in writing to confirm they were happy for the tree to be carefully dismantled, our team went in and carried out the dismantling safely. These works were carried out over 3 days, below are some pictures for your to see for yourself the before, after and process. give us a call on 07966 265 373 we would be only too happy to arrange this for you POQ. Alternatively drop us and email for a response within 24 hours. 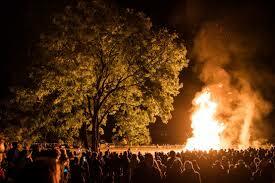 Remember, remember the 5th of November and all the precautions necessary for your safety and the health of your trees. We have copied in the link to the website provided by the Fire Service offering all advice when setting out your firework displays. 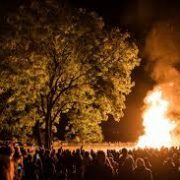 We have seen it in too many cases in the past of people setting bonfires too close to tree’s in their back garden causing makor health and safety risks, so we will keep this post short and sweet… Please follow guidelines and be responsible this bonfire night. 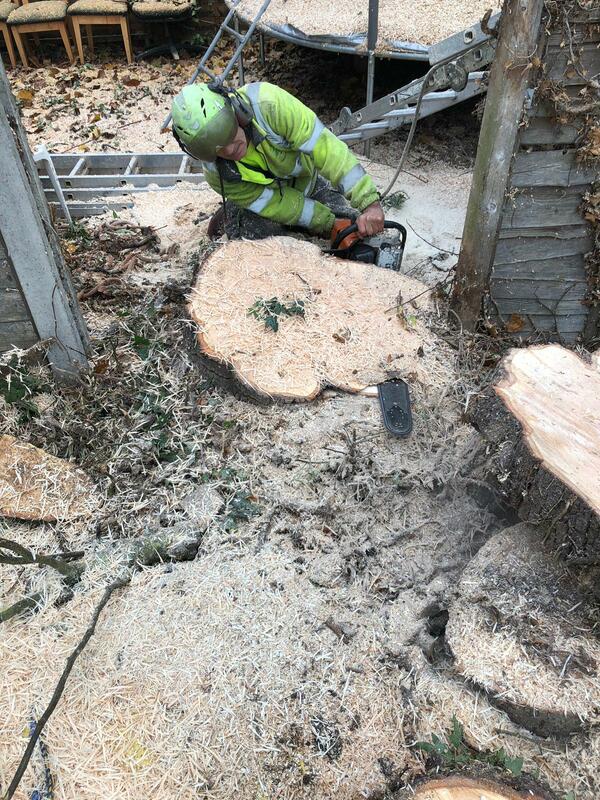 For all your tree services drop us an email or give us a call on 07966 265 373. 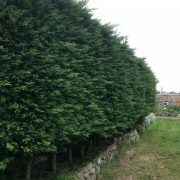 At this time of year Hedge Trimming is our most popular service, what with all the different weathers we have had recently the growth of hedges has been remarkable. 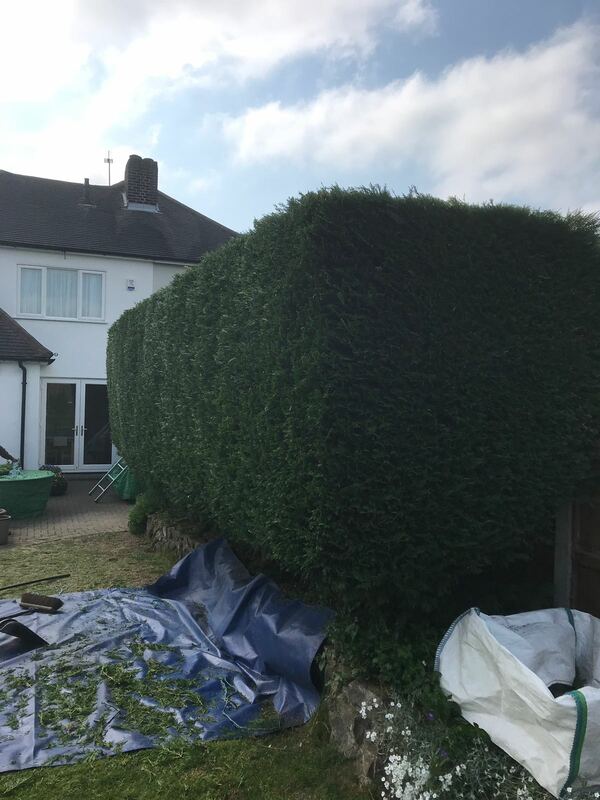 This week we carried out trimming works on a large Conifer Hedge in Petts Wood. Take a look at some of our before and after pictures. AFTER… TIME TO CLEAN UP LADS. or drop us an email for a response within 24 hours. Over the past few days we have experience some extremely high winds, causing damages and sadly some truly devastating fatalities. 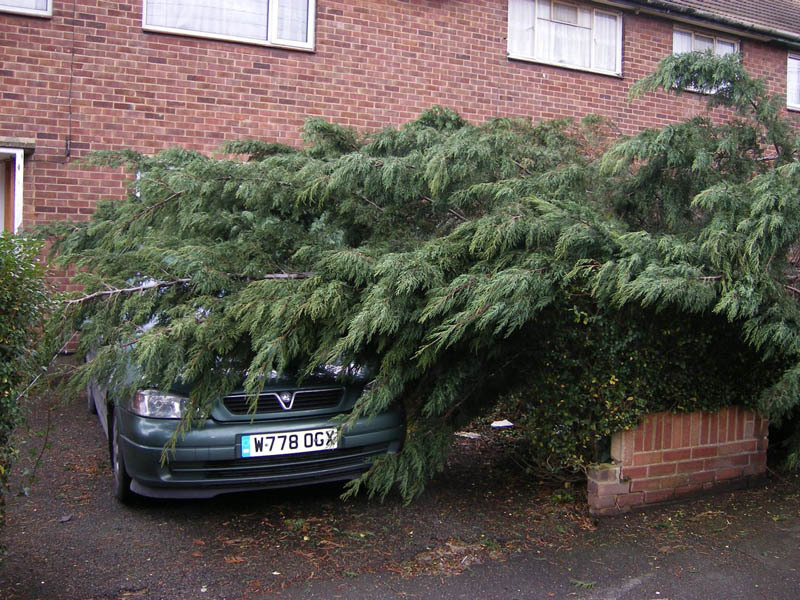 An incident reported of a branch falling and hitting a passer-by underneath. 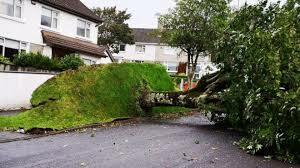 Sadly we can’t alway prevent or predict this will happen, however we do always recommend health checking your trees to make sure they are not weak and in decline putting them at greater risk of falling or branches snapping. 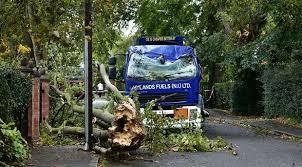 We have had a number of call outs to attend properties complaining that trees have been affected. 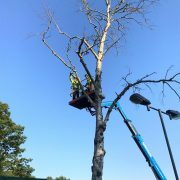 At JJandB Treecare we offer a 24 hour emergency call out service. 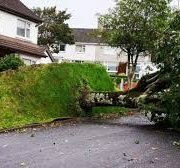 Please if you experience any trees falling, branches snapping do not hesitate to contact us we will only be too happy to help and attend to assess. Here are a couple images from the BBC NEWS on just what has happened over the country due to Storm Ali. If you feel you would like advice or have an emergency please feel free to contact us on 07966 265 373 or drop us an email for a quick response.